It all started last night with the view over the bow and the sound of the birds and the solitude. 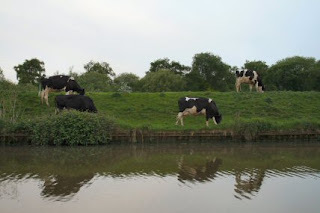 The canal can be an idyllic place to be. Got up early as the cat had decided that the place for happiness was sitting on my head. First thing to do was make a cup of tea and the view out of the window was peace. 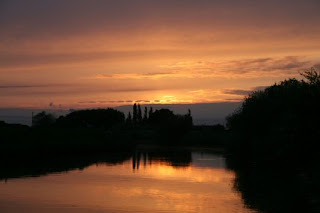 Left the mooring and headed back to my favourite spot – Saxilby – and picked up the derv and calor gas. That should keep me going for a month or so. People outside with the children having a BBQ and having fun even though it is windy. Cracked open a bottle of wine to celebrate being alive to some people.